tjps is using Smore newsletters to spread the word online. 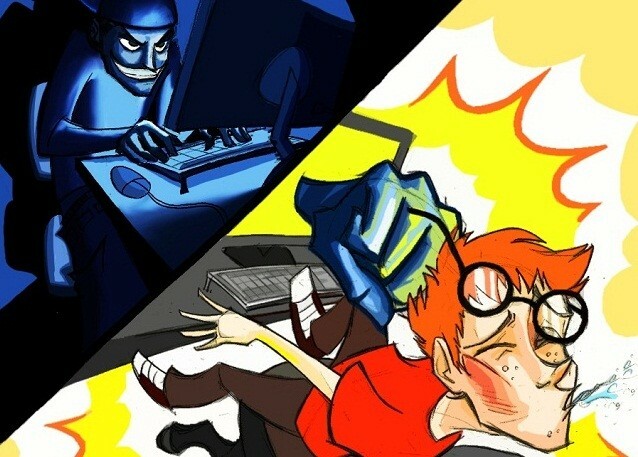 be safe online,so if you see a mean message tell a teacher or parent or ring kids helpline. 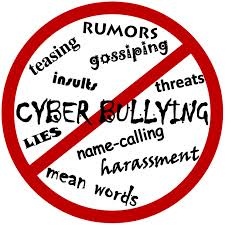 don't name-call,harass,threat,tease,lie,be mean or spread rumor's online! 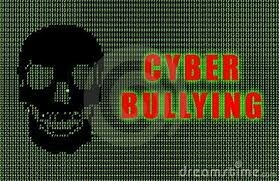 Cyber bully's are just to afraid of say mean stuff face to face they just say it online.But what they don't know is that it's online forever. 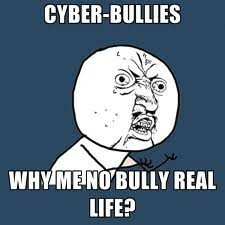 Cyber bullying hurts people in real life!